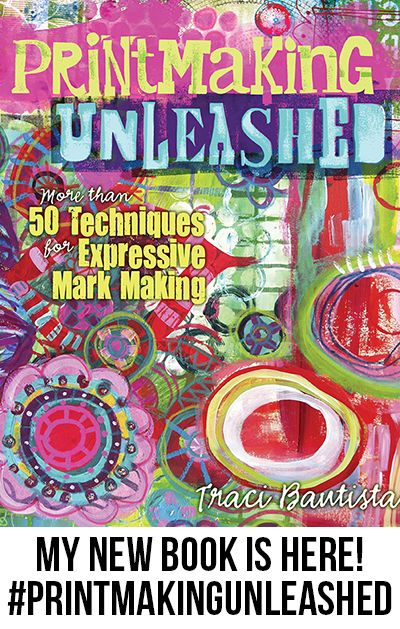 Printmaking Unleashed ---> Friday, June 20 ~ Explore alternative printmaking techniques from my new book! This is all about expressive mark-making. Experiment with plexiglas monoprints working with handmade stamps and stencils to build layers on fabric and paper. We'll start the class building and creating numerous handmade printing tools. You'll work with a huge amount of materials and mixed media supplies including my favorite paints/mediums from Golden and ILoveTo Create, markers/pens and more! Art Quilt Journal ----> Saturday, June 21 ~ Experiment with mixed media, painting, printmaking and fabric collage techniques to create a one-of-a-kind art journal. We will start with painting fabric and paper, create a collage cover, then bind a handmade fabric collage journal wrapped with embellished fibers and yarns. 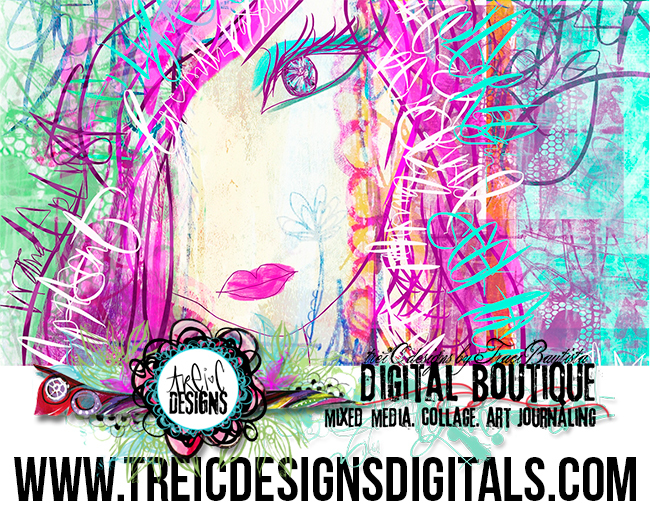 You will leave feeling inspired to fill your new handmade book with techniques I share about building colorful mixed media layers on the page. 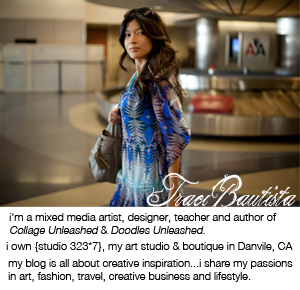 Take a peek inside Printmaking Unleashed and pre-order your signed copy today!